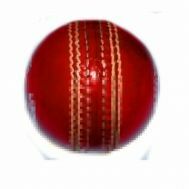 There isn’t a time in a year when cricketing saga stops, it only soars with prestigious international and domestic cricketing tournaments. 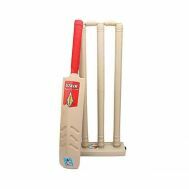 It’s your chance to knock the ball around or pace your bowling up with cricket accessories at Savers Pakistan. 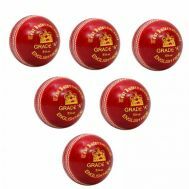 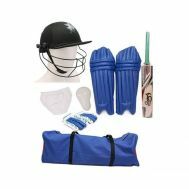 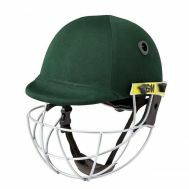 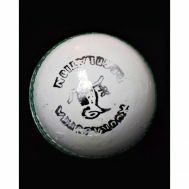 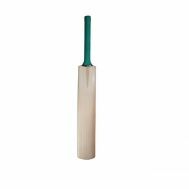 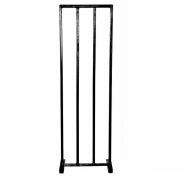 Explore the discounted collection of cricket accessories online and order professional cricket bats, batting pads, indoor rubber cricket balls, safeguards with supporters, tape ball bats, metal stump sets, wooden stump set, cricket hardballs and more with exceptional discount deals by renowned sellers. 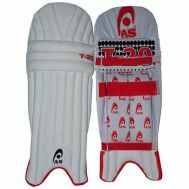 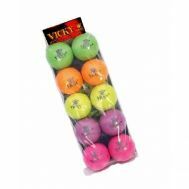 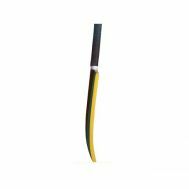 Order your favorite cricket accessory by Tango, CA and Fitoos only at Savers Pakistan.